This kind of support enables the athletes to hone their skills and encourages the next generation of athletes to get excited about a career in sports. Eventually, the positive publicity attracts more sponsorship for the athletes and sports to develop more sophisticated infrastructure, promising a brighter future. 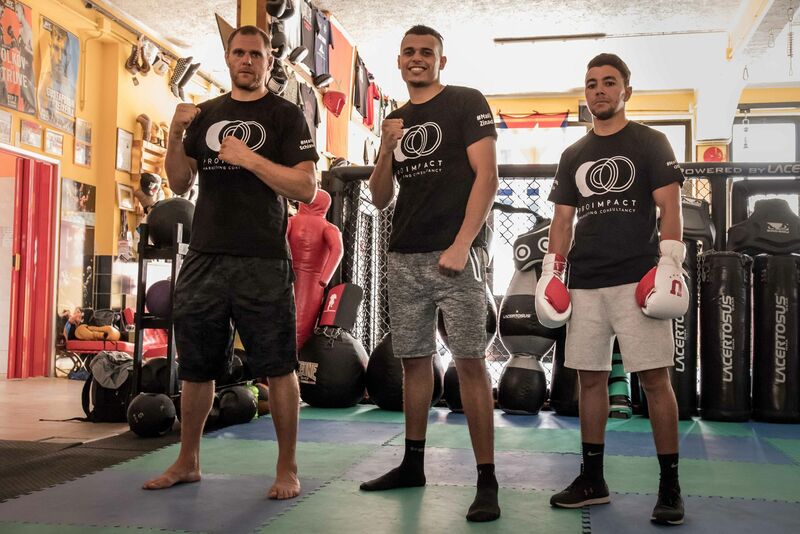 With that vision, Proimpact will be supporting four rising stars in the world of martial arts – The MMA Icon Mattia Schiavolin, and Boxing Stars Malik Zinad, Mohammed Obbadi. In addition Proimpact works closely with Khalid Fight Team, a Unique Marital Art Training club located in Italy. Fully equipped with outstanding facilities, and most importantly it’s full with #Knowledge and powerful positive vibes. The 33-year old middle-weight MMA fighter, Mattia Schiavolin has 20 professional fights to his credit. He has been victorious in 15 of them, while 3 ended in a draw. Mattia hails from Padua, Veneto, Italy. He is a force to be reckoned with and with his improved reach, he is developing a formidable fan base. Better visibility means more viewers, which will, in turn, help him make his career a much bigger success. Proimpact has also put its sponsorship behind the fearless Malik Zinad. He is the undefeated pro-Boxer with 11 victories to his credit, 10 of which were knockouts. This young athlete also has the WBF International Light Heavyweight Championship to his credit. Malik Zinad is a people’s athlete. He loves to interact with his fans and entertain them with action in the ring. While he is an athlete par excellence, he is yet to receive the limelight he deserves in his field, and that is where Proimpact will use its expertise. he is 25-year old Italian Moroccan boxer. He has showcased impressive skill and technique in the 11 bouts he has played in. He has also held the WBC International Flyweight Title, which is a distinguished achievement for such a young professional. Proimpact has dedicated its resources to create a brand for Mohammed Obbadi to accelerate his rise to the top. 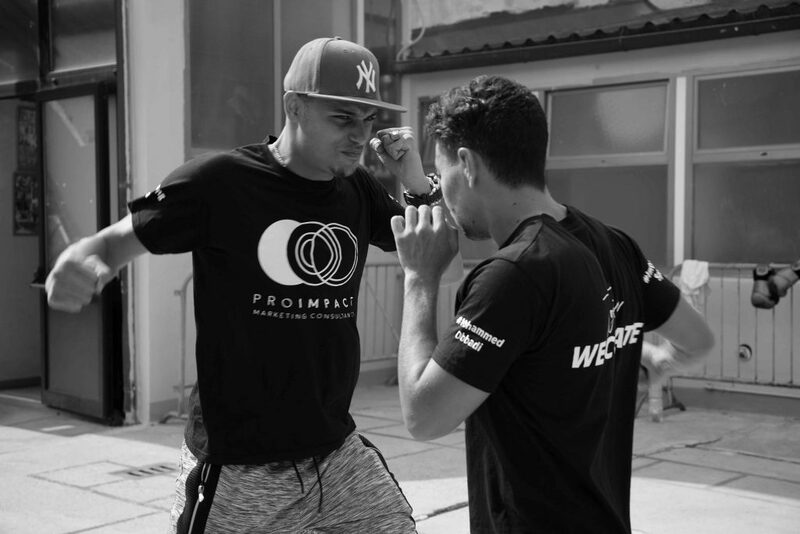 The fourth athlete supported by Proimpact is yet another admirable professional fighter, Khalid. He has proven his mettle at the highest sporting stage, the Olympics. Born in Morocco, Khalid has created a name in the realm of martial arts for himself by sheer wit and dedication. 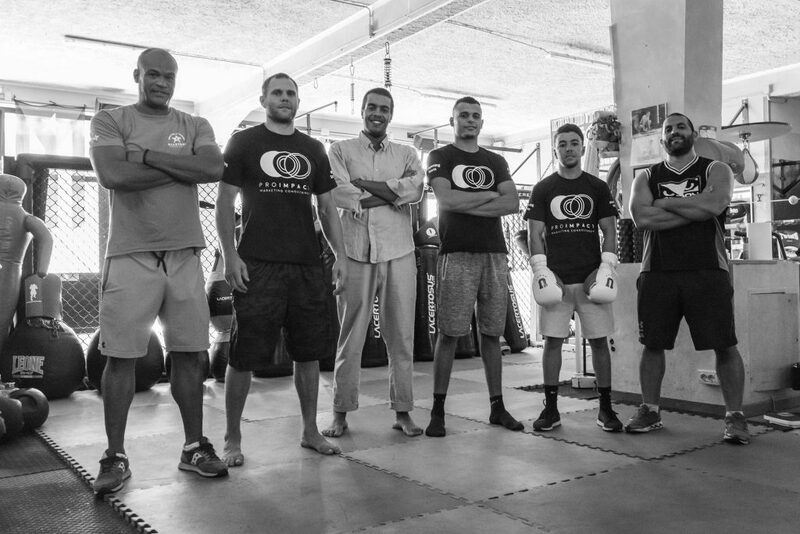 He later moved to Cecina, Italy and started the Khalid Fight Team with Vittori Valori to further the cause of high-quality sports training and practice. Proimpact is making sure that Khalid and his namesake establishment reaches its objective. The marketing consultancy is managing the communication and marketing of the club and high end athletes and fighters. Proimpact is making concerted efforts to create a commanding presence in the media for all sports personalities it supports. They have worked across the world with multi-million dollar enterprises, and now they are bringing their expertise to making world-class celebrities out of these sportsmen. This is a well-conceived strategy to not only assist these sporting personalities in reaching more fans but also turn them into idols that the next generation can take inspiration from. The global marketing consultancy with offices in Florence – Italy, Quito – Ecuador, Tripoli – Libya and Dubai, UAE. They provide services to businesses of all sizes from start-ups to multi-national organizations to establish their brand and grow responsibly. The company sponsors athletes from multiple countries to establish their brands and contribute effectively to the development of the sport.